Written with a range of international contexts in mind, this highly flexible, 6-level course provides coverage of the Cambridge Primary English as a Second Language syllabus. Consisting of an appealing, magazine style Student Book, extensive Workbook and supportive Teacher's Guide, the course offers progression within and across levels. 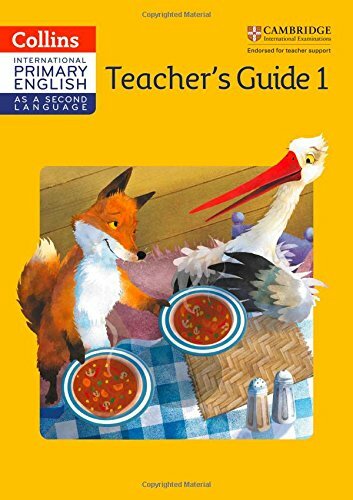 The Teacher's Guides offer a clear, but differentiated path through the Student's Books by providing comprehensive, easy-to-use teacher and classroom resources, including step-by-step lesson plans, and a varied and extensive Activity Bank. The materials can be tailored to specific local contexts, and can be used alongside other resources to which teachers already have access. Collins is working with Cambridge International Examinations towards endorsement of the course.